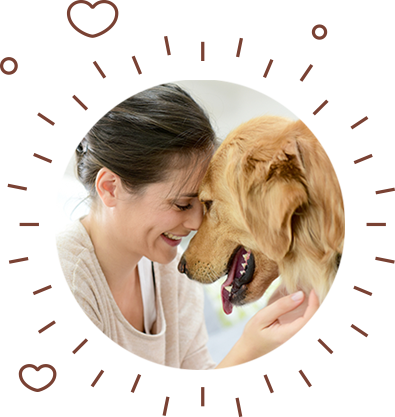 The Barkables mission is to dramatically improve the health and well being of your dog through the use of all natural ingredients available today. We believe passionately that a natural enriched lifestyle contributes to a longer and healthier life for your pet. To make nutrition a part of enriching your furry friends everyday life while contributing to a longer and healthier bond between you and your dog. 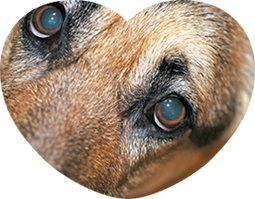 We are a California-based company founded by a team of pooch lovers that years ago sought to find a remedy for Nessa (our family dog) – a beautiful German Shepherd that was diagnosed with Hip Dysplasia. Seeing Nessa so desperately wanting to get up, run around and play while not being able to was tearing us apart. Despite the medicines she was on, she wasn’t getting better. We truly feared that at some point soon she would have to be put to sleep given her situation. Although she was only 6 at the time, her hips were giving up and we feared we were at a dead end. CLICK HERE to see the monthly box options available for your dog.